Rescue Folding Carbon Fiber military leg traction splint with nylon legging tapes is designed for Pre Hospital Care and Patient transport. 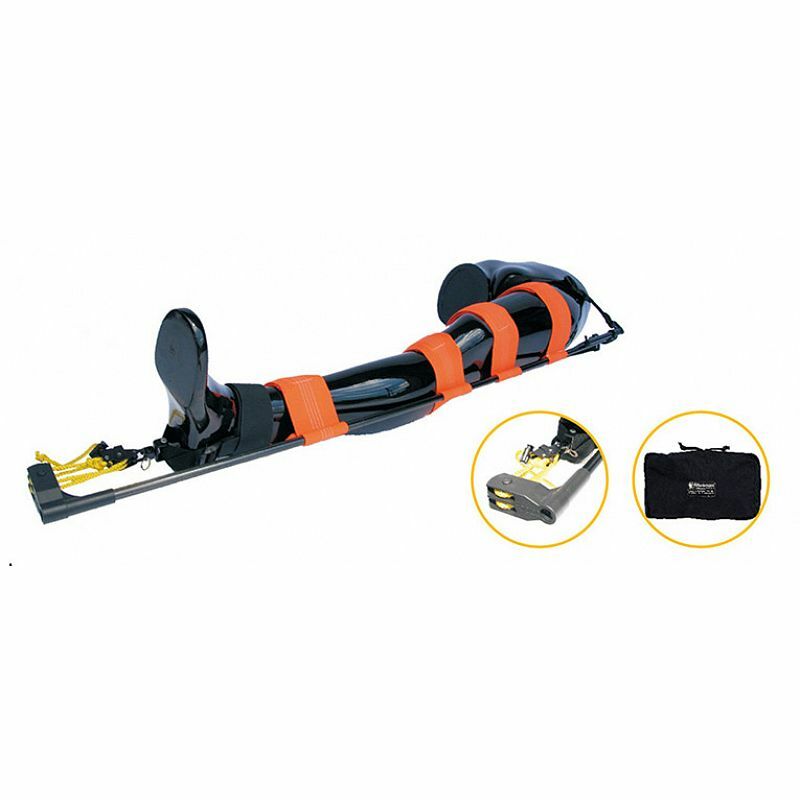 1.The traction splint is designed for Pre Hospital Care and Patient transport. 2.It is primarily used on patients with mid-line femur fractures. 3.It helps relieve patient pain and prevents further damage to surrounding muscle and tissue while reducing the risk of death caused from severed arteries. 4.It is made from aluminum alloy,the length is adjustable,nylon leggings tape automatic traction device. 5.Traction splint is extremely compact,light and strong. 6.The size is both suitable for adults and children.